I know I said I was coming back later today with my first youtube video, but silly old me got distracted by working out, painting my nails and then watching Breaking Dawn with my Mum oops! So I never actually got ready properly today which is why I haven't been able to bare my face on camera, but it will come very soon I promise! 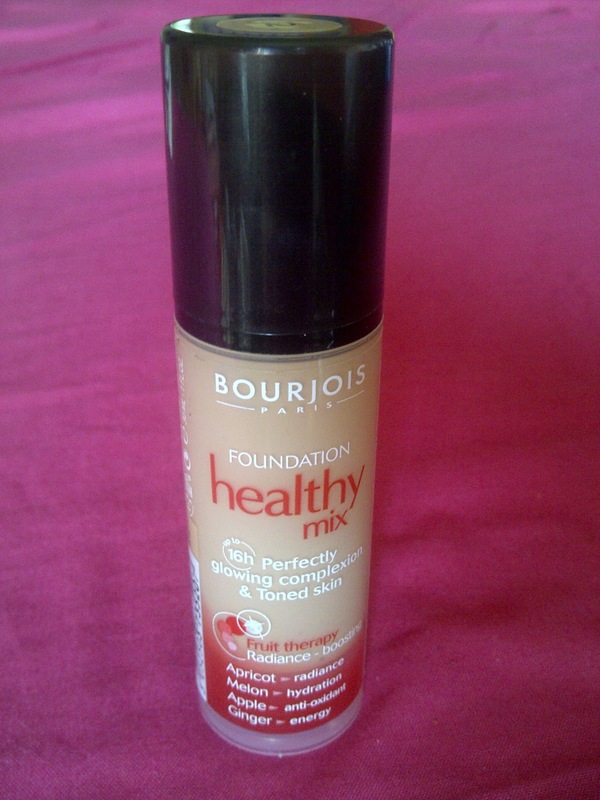 It's everyone's favourite drug store foundation that's won numerous awards and a cult status on the blogasphere...but when I first applied this foundation with my fingers I found it didn't blend too easily or give me very good coverage so didn't get what all the fuss was about. However, when I applied it with my real techniques stippling brush I fell in love with it as it gave an airbrush finish, good medium coverage and a lovely natural glow. 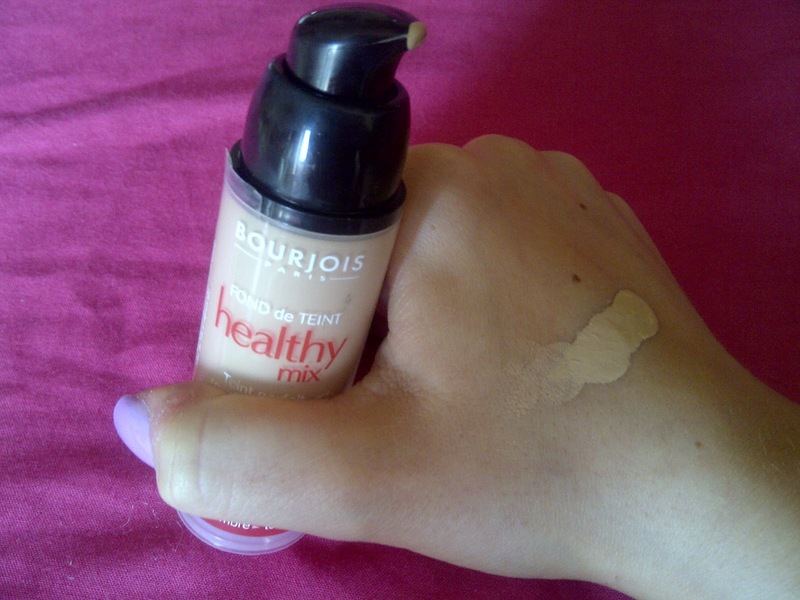 It also smells amazing, has yellow undertones so makes you look tanned and is very thin and lightweight making it perfect for summer and spring. Lovely jubbly. 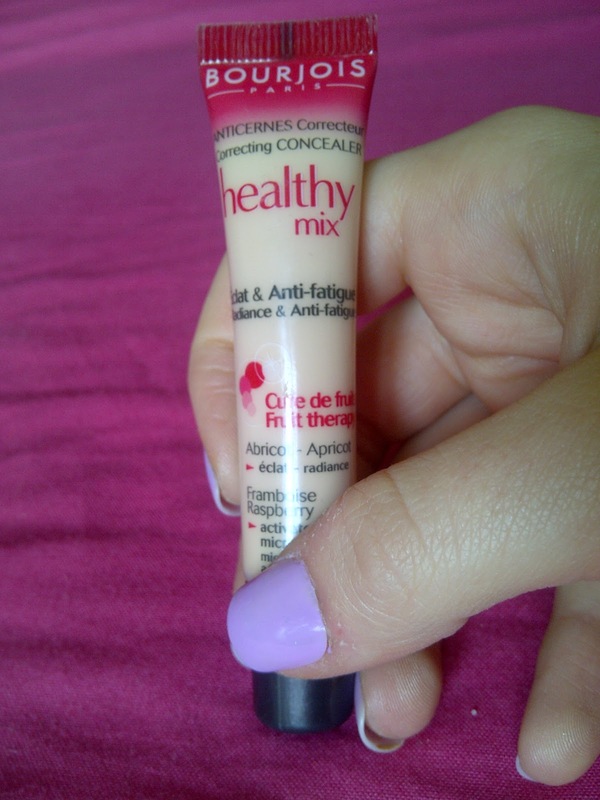 I'm a little disappointed with this product because I expected it to match up to the amazingness of the Healthy Mix foundation, but I find it doesn't provide the full coverage I need over scarring and blemishes, wears off my face quite quickly and I'm not a fan of the applicator. Although there are some nice things about it as it has a lovely blendable creamy consistency and again I'm impressed by the nice yellow undertones in the shades. Rather average. 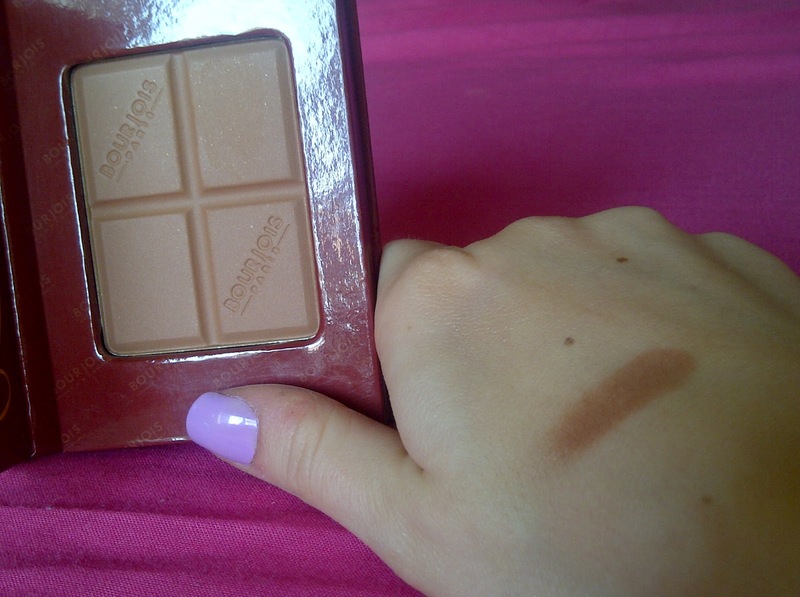 I honestly can't get over how much I love this bronzer! 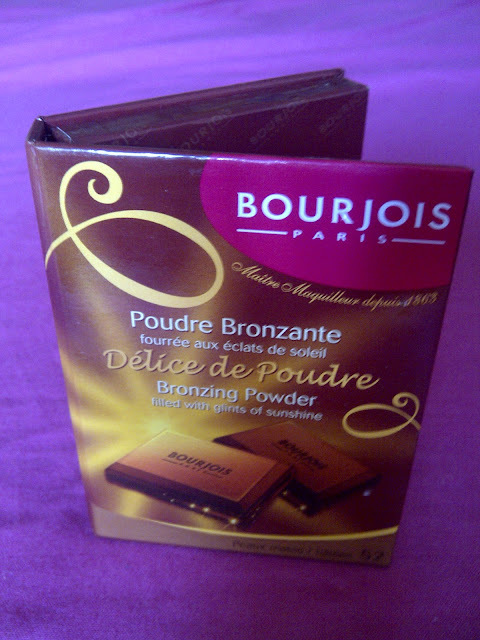 I've been looking for a non glittery, non orangey bronzer for so long and have finally found it...and as if being a gorgeous tan coloured, highly affordable, very pigmented, non shimmery matte bronzer isn't enough, it also looks and smells like chocolate and comes in the most adorable 'Benefit-esque' (I'm determined to make this a thing haha) packaging. Top notch product. I could eat it. Literally. 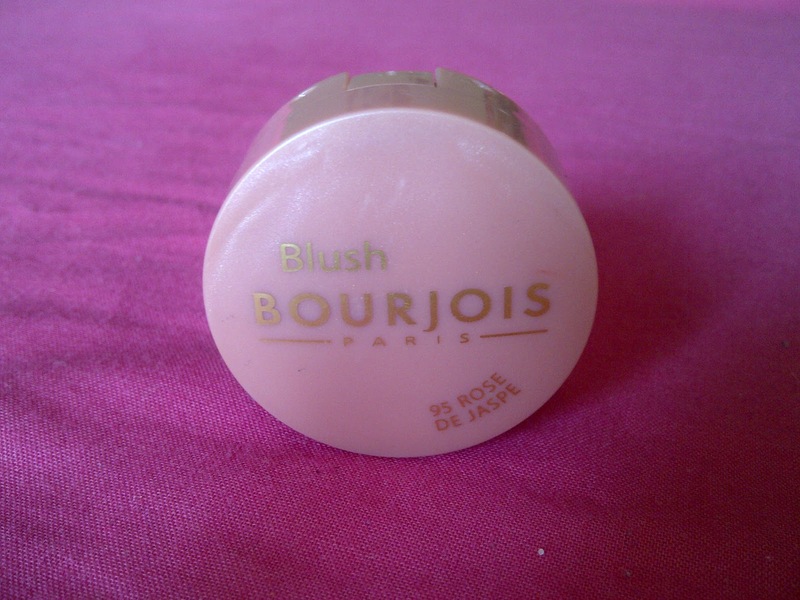 Again, I'm not as blown away by the blush as the bronzer...I mean I do like it as the packaging is lovely and it's small size means you can take it everywhere easily and I also like the range of shades and the nice rosy glow it gives me when applied with my ecotools blush brush (I really don't like the brush it comes with). 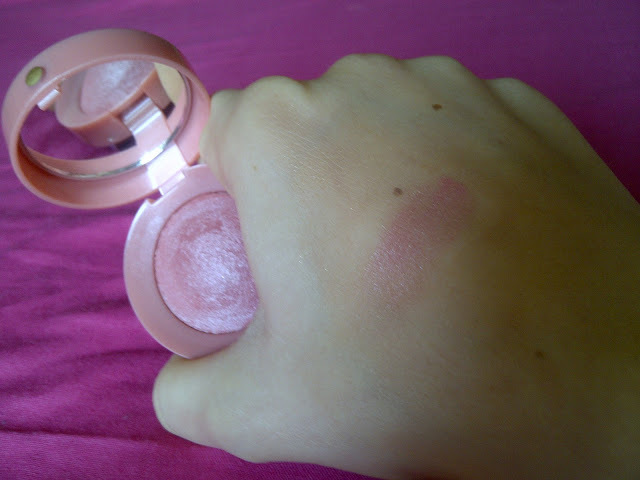 However, I think I was just expecting this blush to be a bit more pigmented and I do feel like I have to work quite hard to build it to the colour I want. 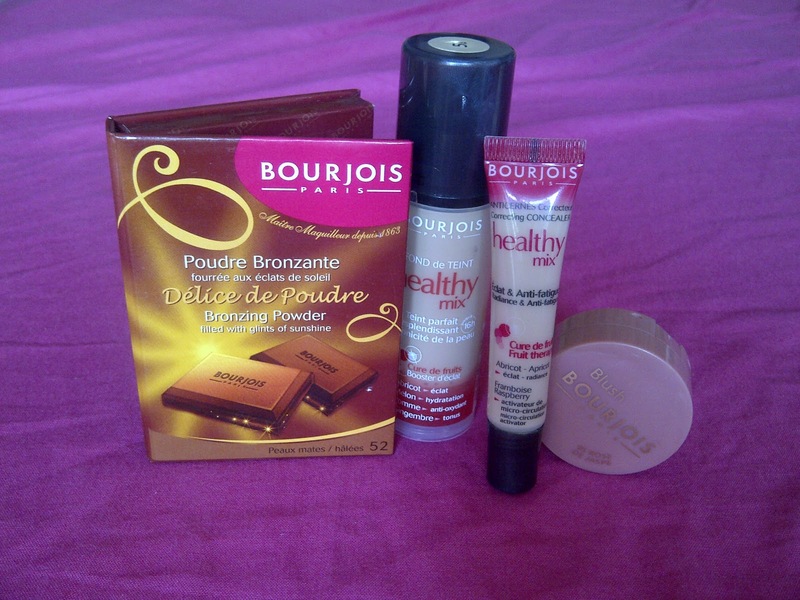 Are you a fan of Bourjois products? I'd love to know what you think of these and if you have any other recommendations! You already know what I've been up to today so I won't bore you further with more details of that, I'm just off to dye my roots now as they are starting to really annoy me! The bronzer looks really good! I love bourjois, they always do great foundation. Lovely review, I need to try some of their stuff out! I really like Bourjois so that I'm thankful for your reviews. Gotta by the bronzer urgently since I always looked for a matte bronzer too in order to use it as a conturing product.